Work for Oracle Sales Compensation? 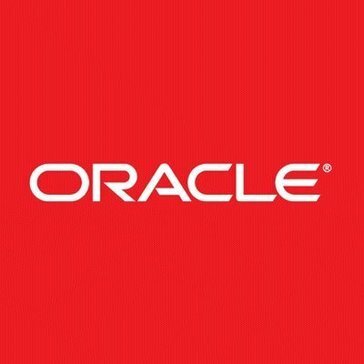 Learning about Oracle Sales Compensation? Though it might be confusing to figure at first, it is a very useful software that is great for data management, analytics, and compensation. I dislike that occasionally it is difficult to get a hold of customer service. Definitely give it a try; it could be a good alternative to using ADP, or even a good compliment with it. I am able to keep all of my data and payments in a safe cloud. * We monitor all Oracle Sales Compensation reviews to prevent fraudulent reviews and keep review quality high. We do not post reviews by company employees or direct competitors. Validated reviews require the user to submit a screenshot of the product containing their user ID, in order to verify a user is an actual user of the product. Hi there! 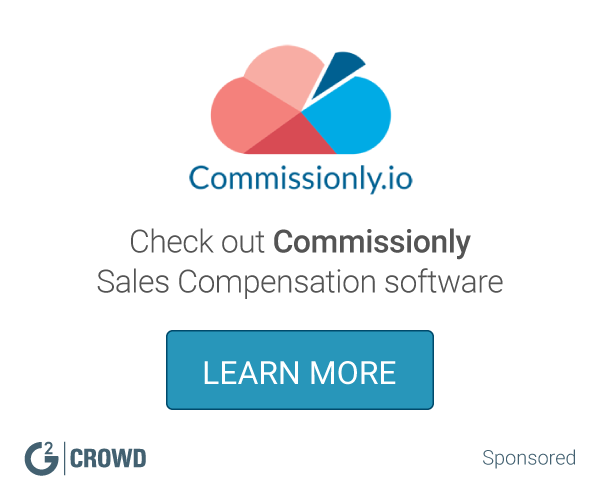 Are you looking to implement a solution like Oracle Sales Compensation?